This report examines the development and implementation of the Affordable Care Act’s (ACA) ‘Small Business Health Options Program’—or SHOP exchange—in six diverse states. The ACA introduces insurance exchanges as a tool to provide structure and oversight to the nongroup market, as well as the small group insurance market. To serve the small group market for employers, the SHOP exchange was created. Carrier interest in participating in SHOP exchanges appears to be high—likely meaning increased insurance options. Small business owners will be able to offer employees a choice of plans—a rarity in the pre-health reform insurance marketplace. Small business owners will have to get up-to-speed quickly about the new exchange-based options. Communication efforts around the SHOP exchanges are just beginning and pose a significant challenge for states. States considered by the authors are Colorado, Maryland, New Mexico, New York, Oregon, and Rhode Island. This report is part of the Robert Wood Johnson Foundation’s ACA Implementation - Monitoring and Tracking series. 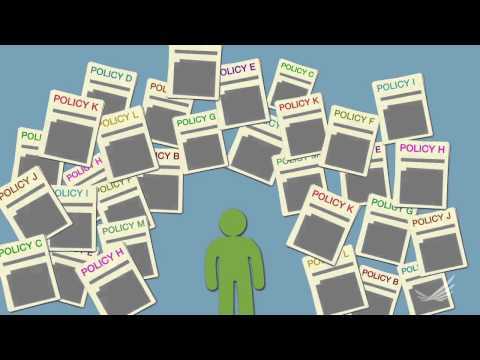 This short infographic video explains what health insurance exchanges are as a part of health reform.